Social Style will take your confidence to the next level. Whether you’re preparing for your wedding or planning date night, contact us today to let us know how we can help. 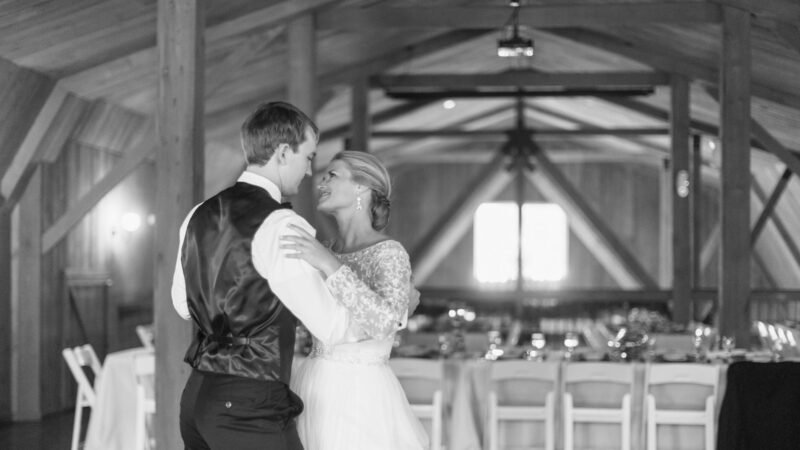 My fiance and I plan to continue taking ballroom dance lessons from Erin even after we're married because we want to impress our friends with our mad skills at future wedding receptions. Erin has been fantastic in`building confidence for us on the dance floor and as a couple learning to ballroom dance. We look forward to what we're going to learn next! Erin's patient, encouraging style keeps us going... We have enjoyed being one of her students and I tell everyone if you want to learn to ballroom dance, she is the teacher to go to.